Few of us would set off on a road trip without a GPS. Yet many online entrepreneurs hang up their shingle without a clear idea of what they stand for or who they want to serve. After a couple of consults with potential clients who weren’t the right fit, Toi Smith designed and published a vision, mission and set of values that clarify her intentions, eliminate the noise, and distinguish the clients she is interested in partnering. Through her service, Smith Virtual Business Partners, Toi seeks to uplift, support and liberate women, helping them stand tall in the belief that they are powerful beyond measure—in business and all other aspects of life. Today, Toi sits down with me to explain her role as an online business manager and how she came to do this work. She walks us through some of her values, from the idea that financial security is non-negotiable to her aim in fortifying women to flourish. I ask Toi about the parallels between birthing a child and a business, and she shares her personal challenges around becoming an entrepreneur as the single mother of four boys. Listen in for Toi’s insight on the differences among single moms, the changing landscape of the American family, and developing actionable strategies for resilience. 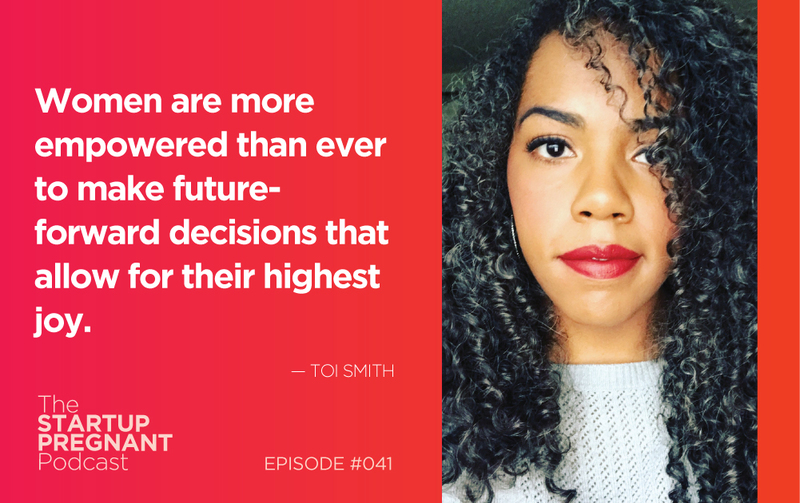 Toi Smith is a creator, a mother, and a holistic online business manager who helps women and people who identify as women grow their online businesses. In her ten-year corporate career, Toi learned to develop systems and streamline processes, and now she is leveraging those skills to help female small and microbusiness owners do their best work and reap the highest financial rewards possible. Thank you to the sponsor of this episode: Acuity Scheduling. Acuity functions as an online assistant, helping to organize your schedule and collect client information. 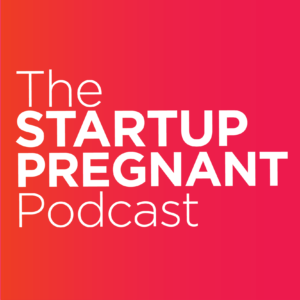 Take advantage of Acuity’s 45-day free trial for Startup Pregnant listeners at https://acuityscheduling.com/startuppregnant.